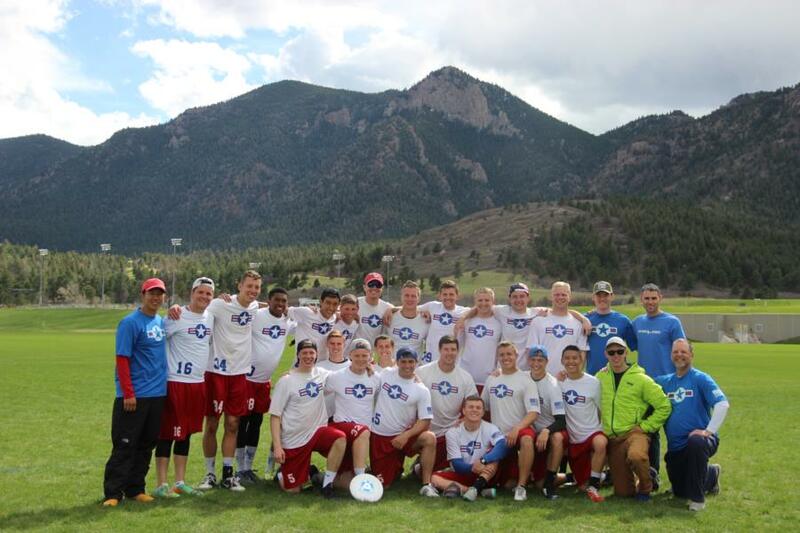 The AFA Ultimate Frisbee Team were the Regional Champions this past weekend and went undefeated (7-0) and earned a top seed at Nationals in Winston-Salem, NC (21-22 May 16). This will be the first time they have qualified for Nationals in their 20+ year team history, and they are also the first service academy to qualify!! Photo courtesy of Jaycee Jones. Congratulations to the Ultimate Frisbee Team on this fantastic accomplishment! We wish them luck at Nationals! Presenting the South Central D-III Champions!